We have a number of prayer groups meeting in various homes in the area each week, some in the day time and some in the evenings. We usually have prayer in the church at mid-day each Monday to which everyone is very welcome. 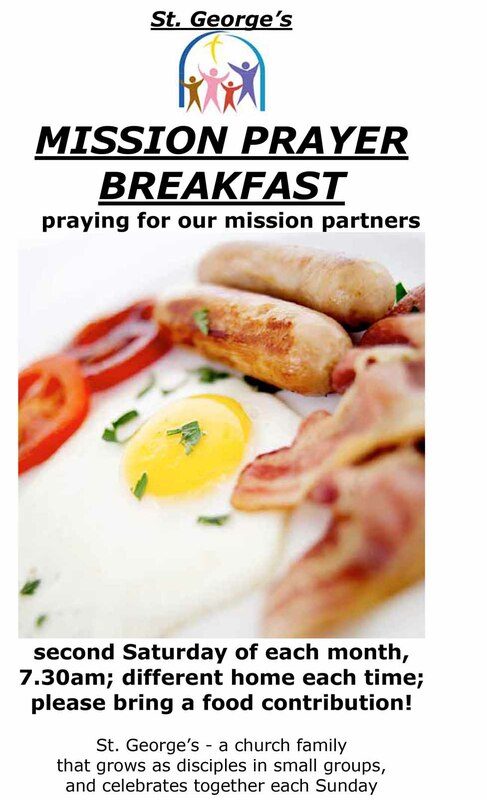 We have a monthly prayer breakfast at 7.30 am. on a Saturday morning. If you would like to join a prayer group, or if you have a special prayer request, please contact us.